Kimberly-Clark Ready Care Dentaswab Swabs provide adequate oral hygiene for patients who may also suffer from mild oral dysfunction. They gently stimulate tender oral tissue and clean between teeth when using a toothbrush is to painful. 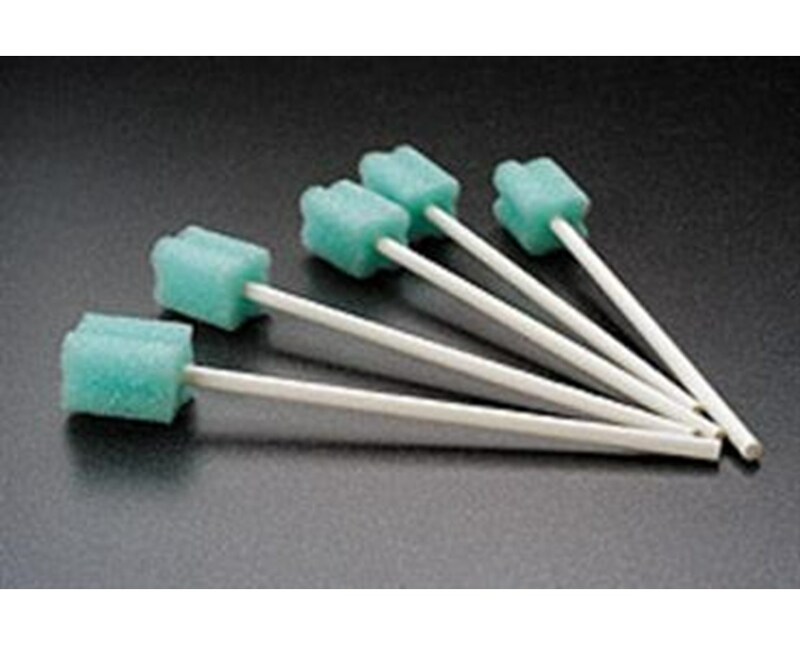 The swabs come with or without Dentrifice. Dentifrice is a powdered toothpaste on the swab that helps maintain good oral hygiene and leaves the mouth with a better taste. The swabs are non-sterile, disposable and individually wrapped. 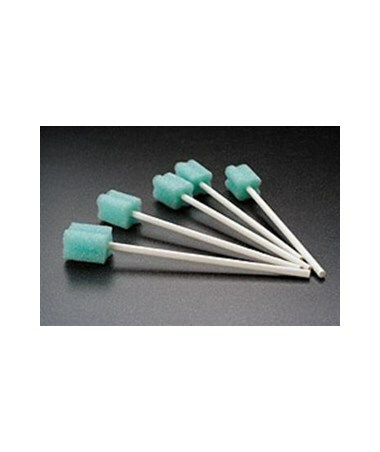 We offer Kimberly-Clark's Ready Care Dentaswab Swabs with Dentrifice or without, sold in a variety of quantities. Select from the drop down menu above and order online direct by clicking "add to cart!"